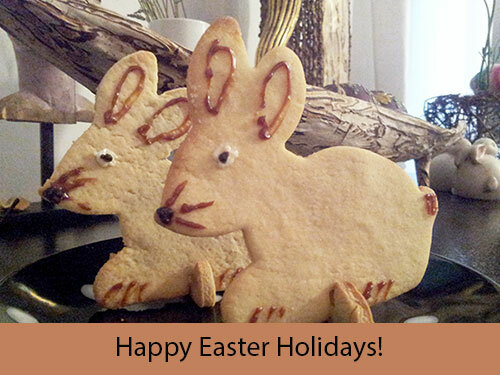 We want to wish happy and calm easter holidays to all our customers. We are back for you in office on Wednesday after Easter and ship all paid orders, then. 04/16/2019 - TIPP: Now catch the spring! 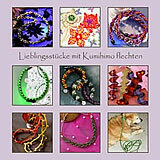 Now catch the spring for example with the new silicone mold "Japanese Cherry Blossom" or our other 3D silicone molds. Quite simply with only 5g modeling clay. 04/09/2019 - Everything you need to start Art Clay! The starter set and the starter set Deluxe. The Easter bunny has put something special in the nest. 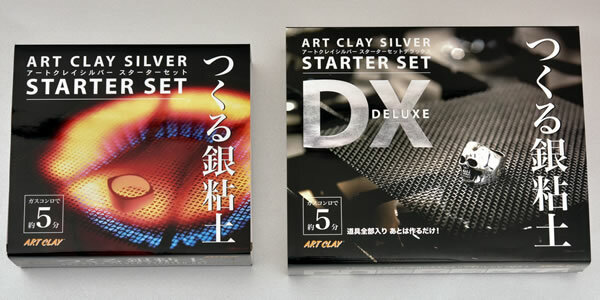 The starter sets of Art Clay are back. Full of everything you need to start modeling with Art Clay Silver on clay and tools. You had to wait a long time to get a box of all the tools you need to get started with Artclay. Clay, firing net, ring bolt, ring gauge, stainless steelbrush, sponges, polishing needle, file, tweezers, patinating agent, polishing cloth and DVD with german subtitles are available in both sets. In the starter set Deluxe you will also find the working foil 15x15, a triple mold and a fine silver plug eye. We'll find a great gift ... for others or yourself. Also, be sure to order a book or booklet!